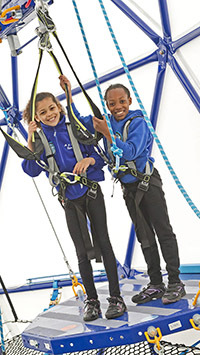 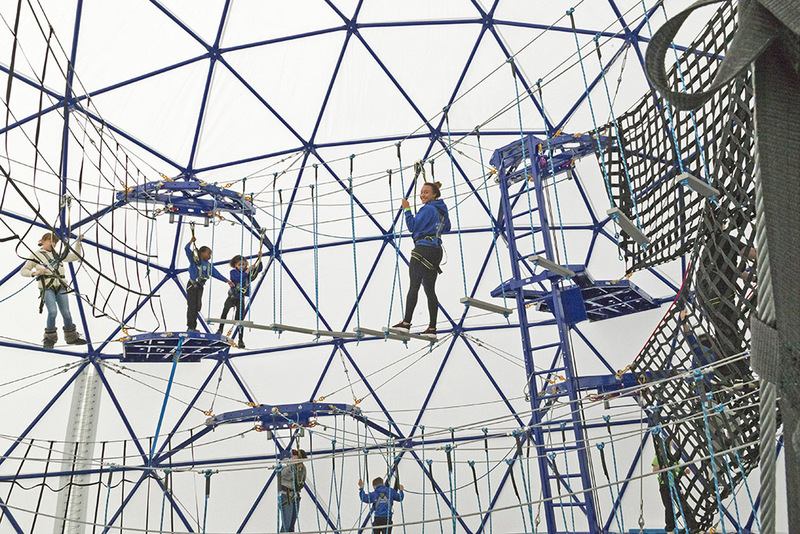 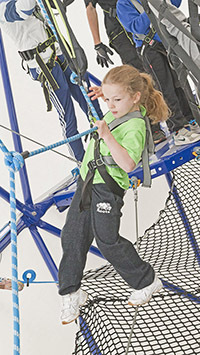 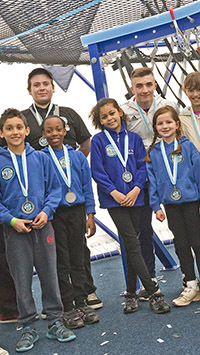 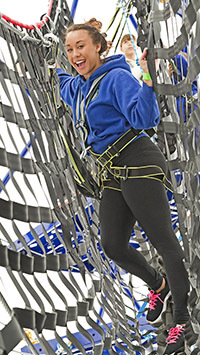 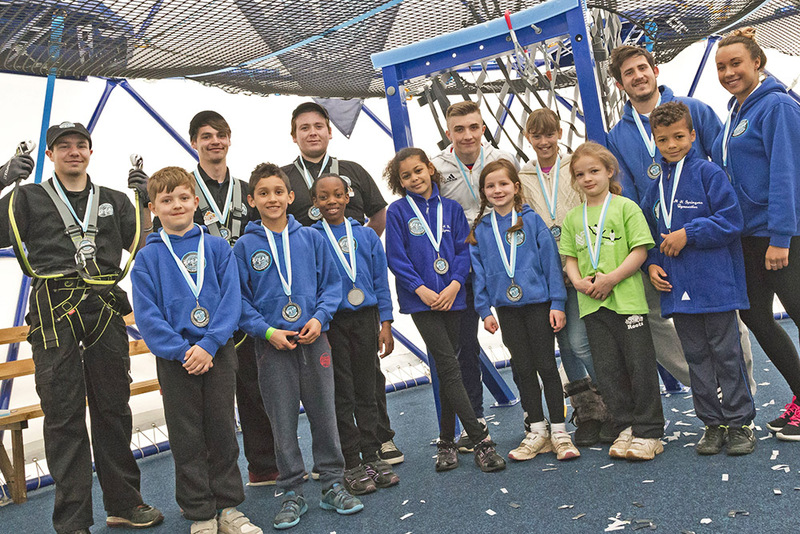 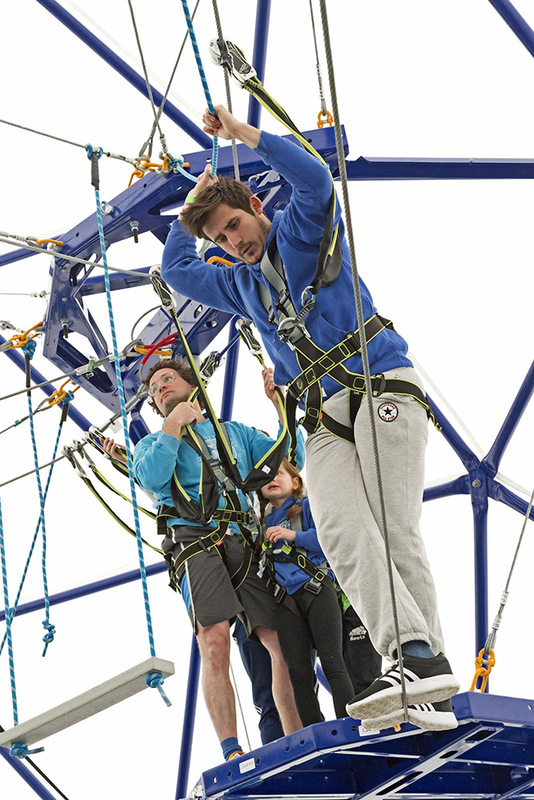 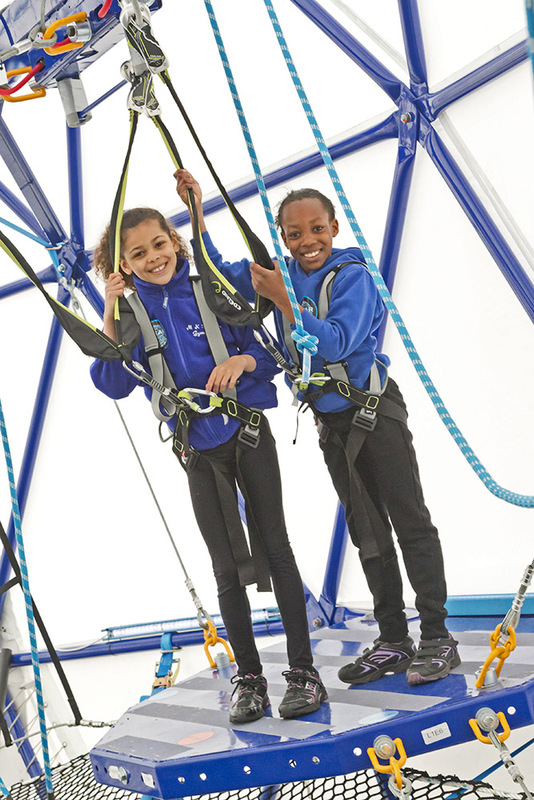 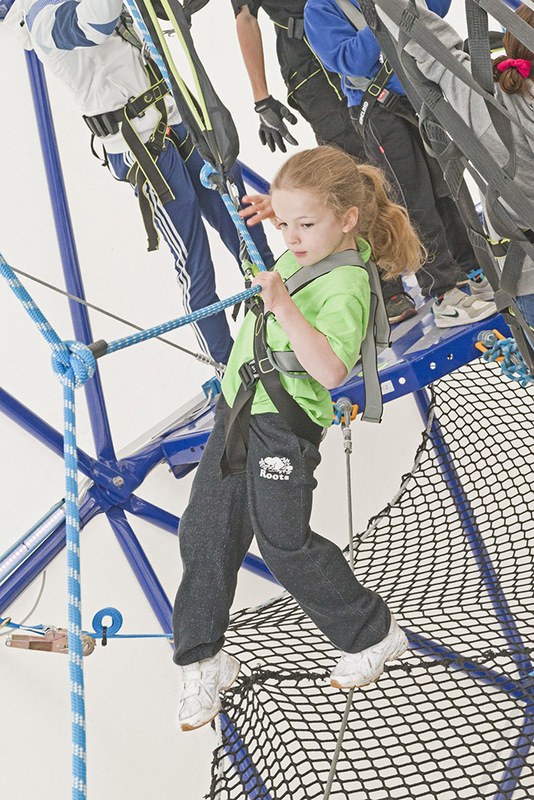 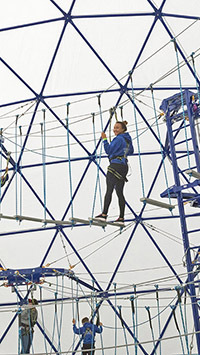 Overcome your fear of heights as you take on the 15 challenges in our unique geodesic climbing dome. 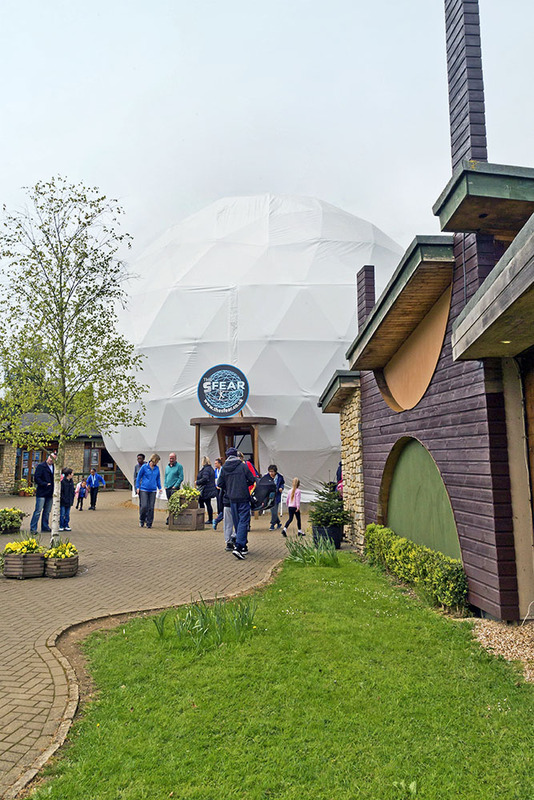 The entire dome is enclosed, so no matter what the weather you are guaranteed to stay dry. 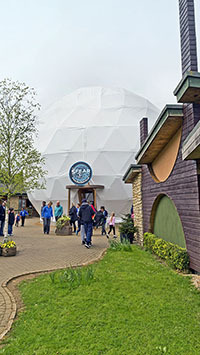 Enjoy the entire dome with a group of your friends - a unique birthday to remember. 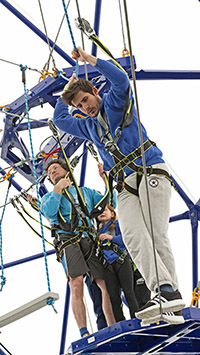 Our team will give you a full safety briefing before you start, and are on hand should you need help. 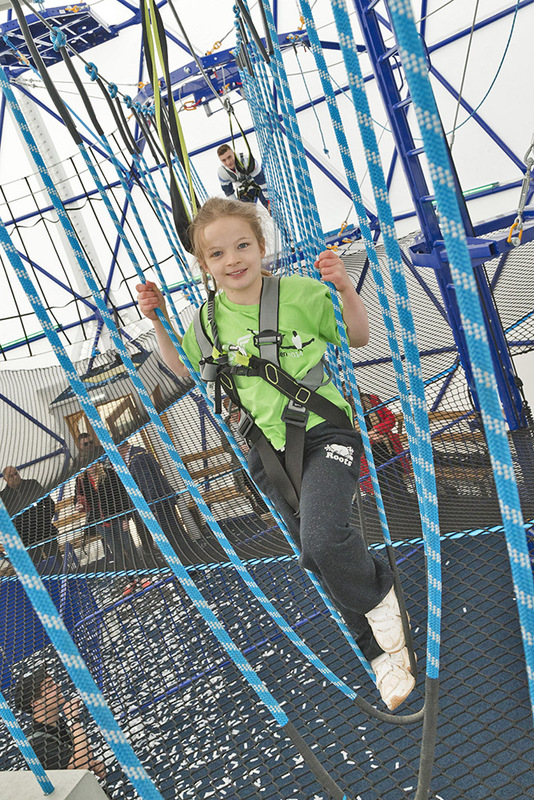 Braving it like a Champion! 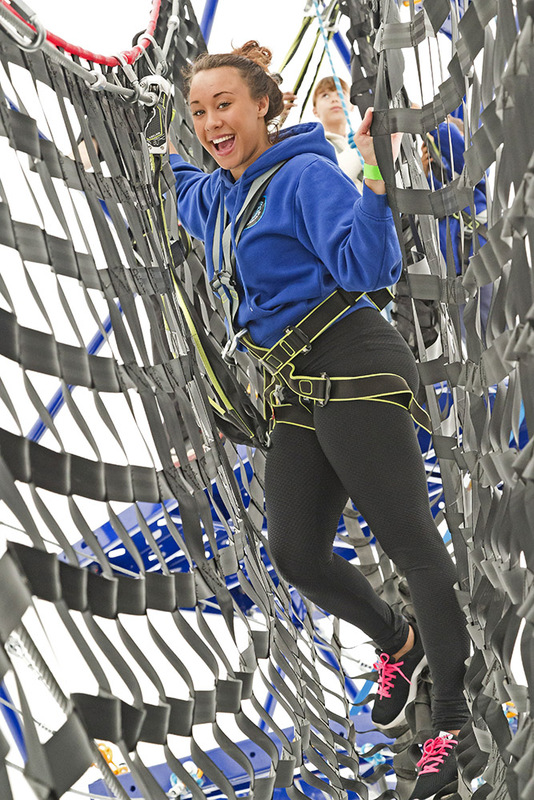 Never too old for fun! 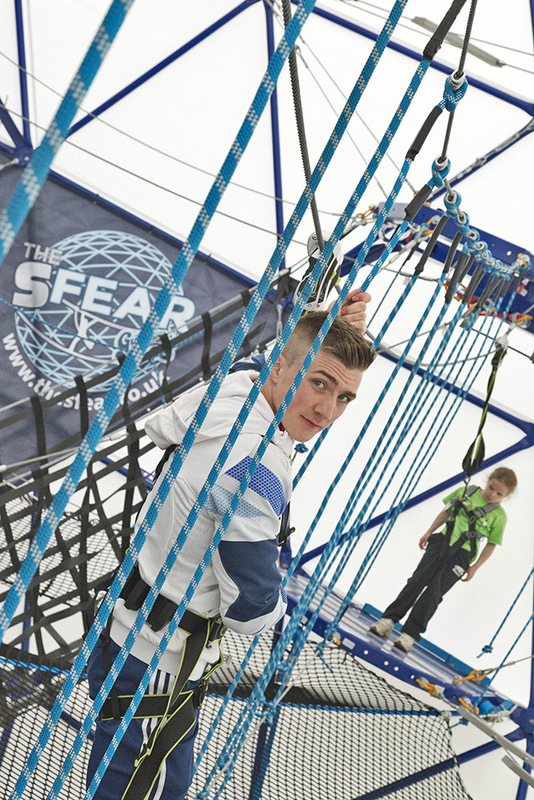 The SFEAR is run by Gulliver's Theme Parks and is one of a number of attractions at our Milton Keynes resort. 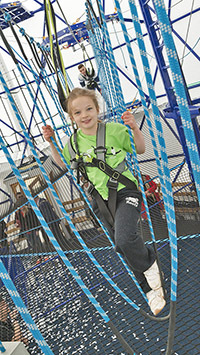 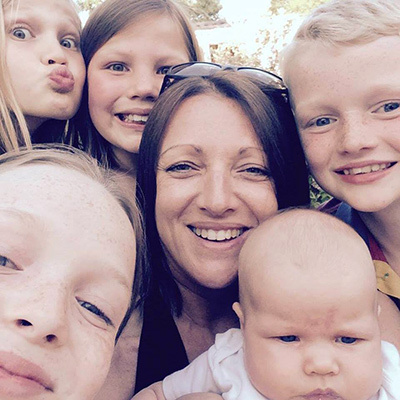 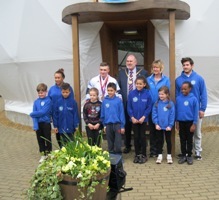 For more information on Gulliver's Theme Parks and attractions please visit our main website.